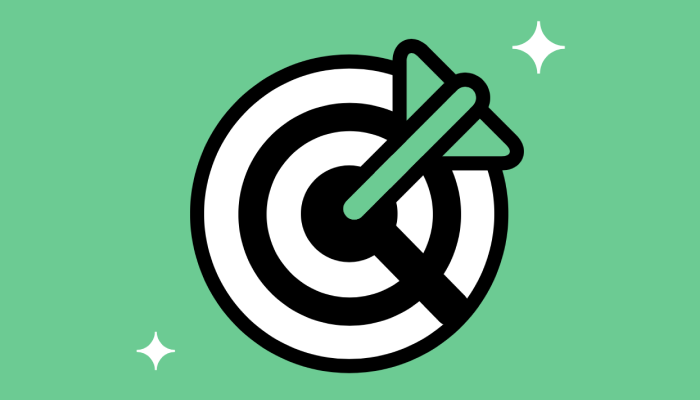 OKRs help organizations stay aligned by connecting company, team and personal objectives to measurable results. 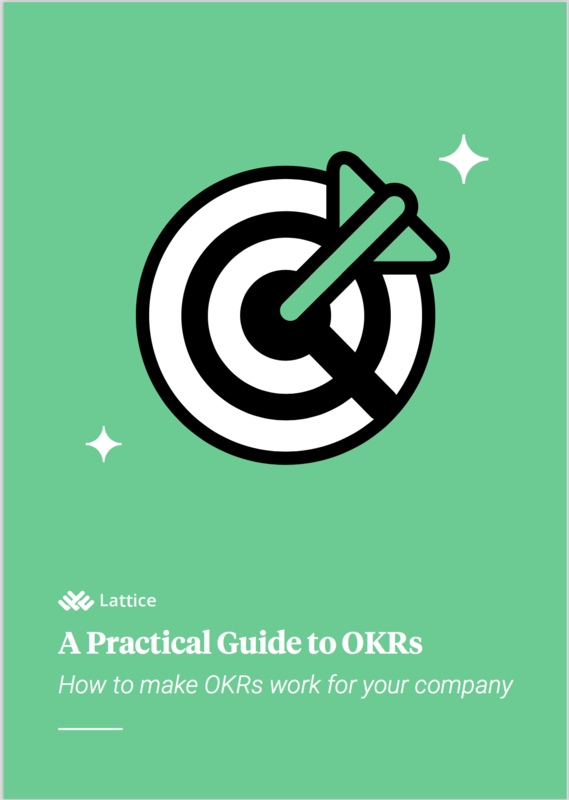 Learn how to approach OKRs at your company with this practical guide. 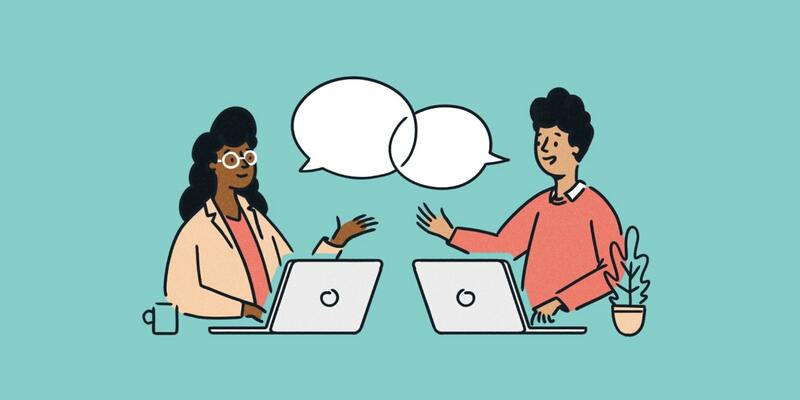 How do you navigate meeting company objectives while still achieving the more detailed goals employees personally want to accomplish and develop at work? 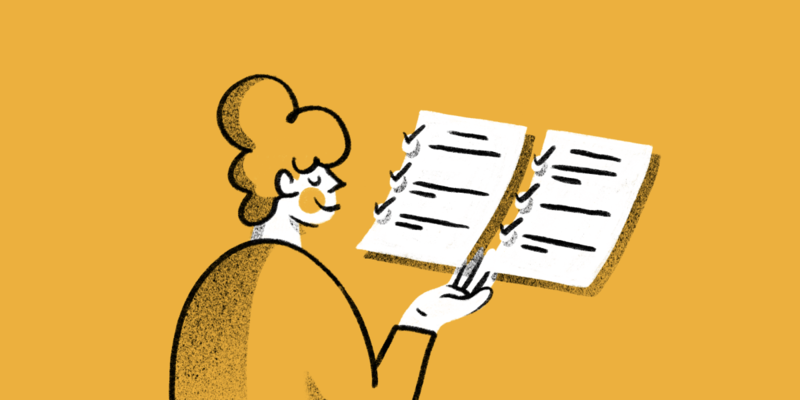 Use these easy steps to create a plan to improve your employee's performance.